3725/62 Thanon Chan has a Walk Score of 80 out of 100. This location is Very Walkable so most errands can be accomplished on foot. 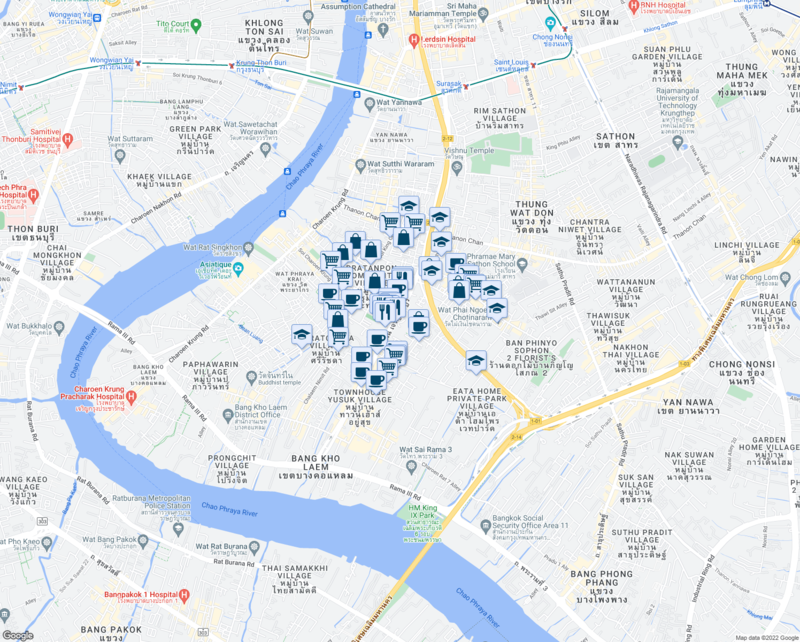 Nearby parks include สนามฟุตบอล, Mu Ban Sri Thai Villa 2 and สวนเฉลิมพระเกียรติ 80 พรรษา มูลนิธิปอเต็กตึ๊ง. 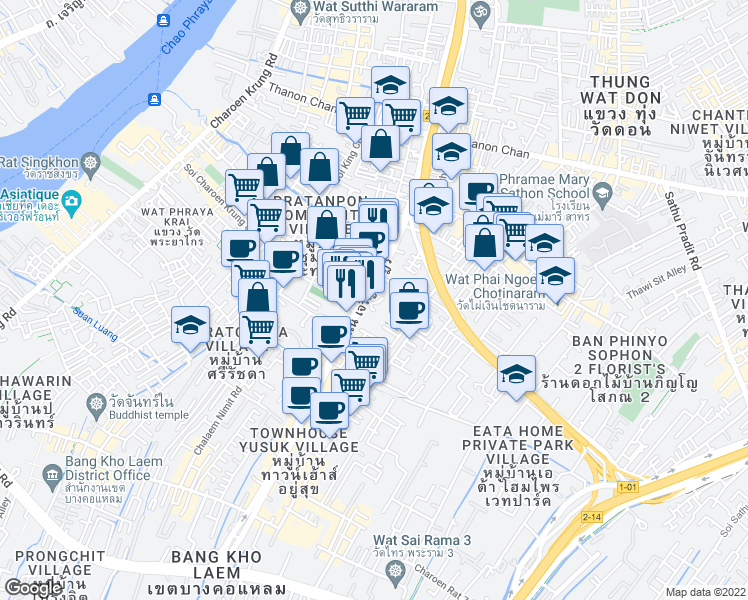 Explore how far you can travel by car, bus, bike and foot from 3725/62 Thanon Chan.